There are three different types of mooring; online, offline and marina. An online mooring is on the canal bank. An offline mooring is off the canal but not in a marina. A marina is a purpose built basin with a range of facilities to cater for your boating needs. There’s a of the narrowboat friendly marinas in England and Wales on this site. You need to think carefully before choosing a marina. Please read before considering one. Paul, a question for you – and don’t laugh. 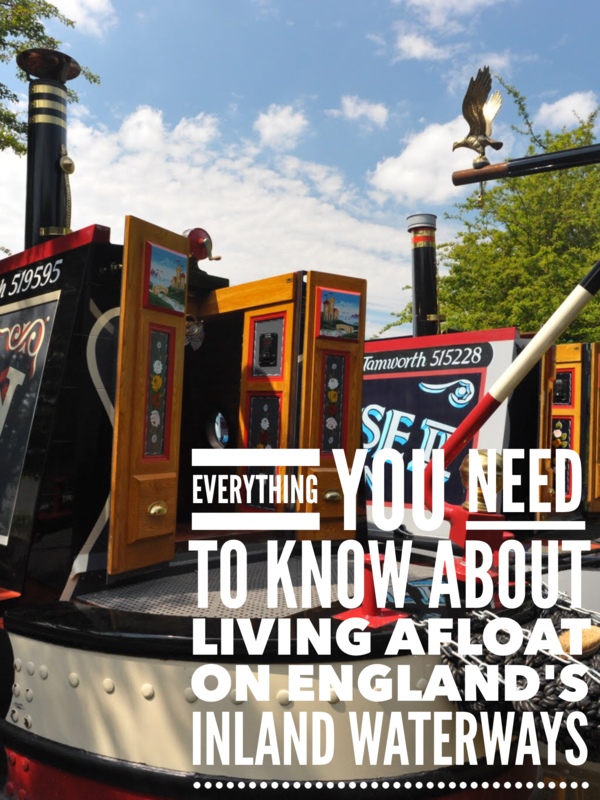 What are the odds that narrowboats exist, or can be built, with a stern-mounted steering wheel for those of us with back problems after standing in the typical tiller-steering position for hours on end? We understand the design and handling reasons for a tiller and enjoy aiming down that long roof into a turn or a lock, but the steering stance can play havoc with a tricky disc in the back. One solution is for my husband to always steer while I do the locks, but we prefer to share the chores. We do quite a lot of physically demanding activity, but mine requires some adaptation at times. We believe some barges have wheels, but haven’t yet found them on narrowboats. Is that because there aren’t any? Maybe it would be a violation of the narrowboat building/steering tradition . . . Thanks for any advice – other than the suggestion to pick another mode of transportation! What are the odds that such a boat exists? Pretty good actually. There are all sorts of wierd and wonderful narrowboats on the cut. In fact, I saw a narrowboat yesterday (Strawberry Fields was the name) in Swanley Bridge marina which was modelled on a Dutch barge. It had a centre cockpit complete with a steering wheel. I’ve had a look on Apolloduck for you. There are two narrowboats listed with steering wheels, but again they are in a centre cockpit rather than at the rear as you want. I think the only way you are going to get what you want is by having a boat built to your requirements, or by finding a boat that otherwise suits you and ask a narrowboat builder to modify it for you. Fernwood are very accommodating with odd designs. They built a concept narrowboat called Whitefield. You can see it on their website. The owner, like you, didn’t want a traditional tiller. He wanted a raised padded bench at the rear and a joystick to steer the boat. I believe that the boat cost him £250,000 and that it’s now for sale for less than half that. Thank you for this. As always, you’ve given exactly the information we needed. We’re a bit more practical than the Whitefield owners and designers – to say nothing of less affluent. That boat is a wonder, but takes the fun and challenge out of living aboard, don’t you think? Might as well stay a landlubber if you need all the bells and whistles of home. However, the opportunity to retrofit an existing boat with a wheel or joystick in the stern intrigues us, so we’ll keep researching that idea.